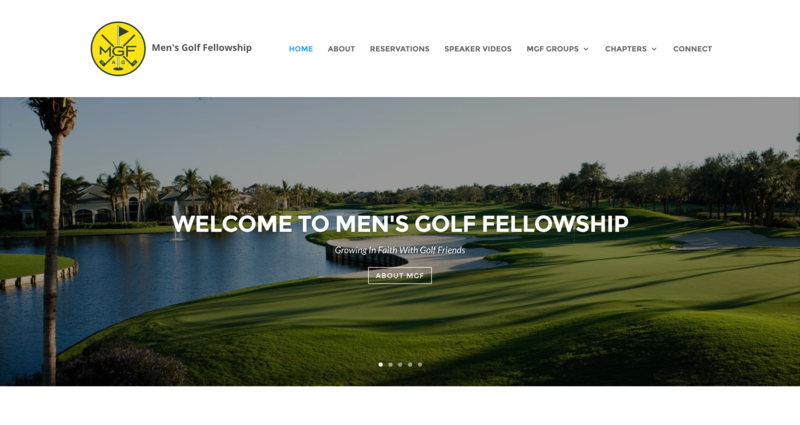 Men’s Golf Fellowship is a community of men around the country that meet to help address the spiritual needs of golf friends. The fellowship incorporates guest speakers and breakfasts at golf clubs. It was an honor to design and build them a website to give them a coherent online presence for events to be posted and keep connected.